JÖST is a medium sized company. One of our most outstanding qualities is our high flexibility. 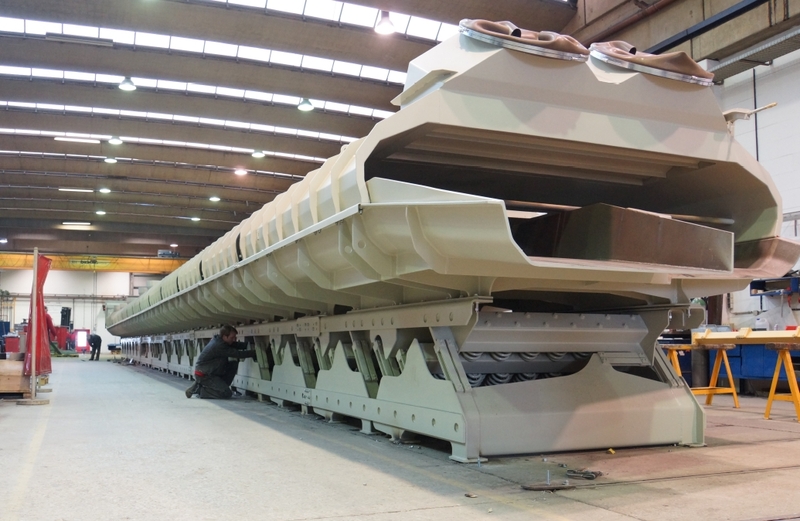 To meet or exceed our customers’ requirements is possible because of our experience in vibration technology thanks to the creativity and innovations of our experienced engineers. JÖST is able to offer sophisticated machines and systems for conveying, screening, dosing and thermal processing of bulk materials. JÖST-machines can be found in almost every industrial sector around the world. With world wide more than 750 highly motivated staff members JÖST can guarantee world wide high quality, ideal reliability and an effective industry service. 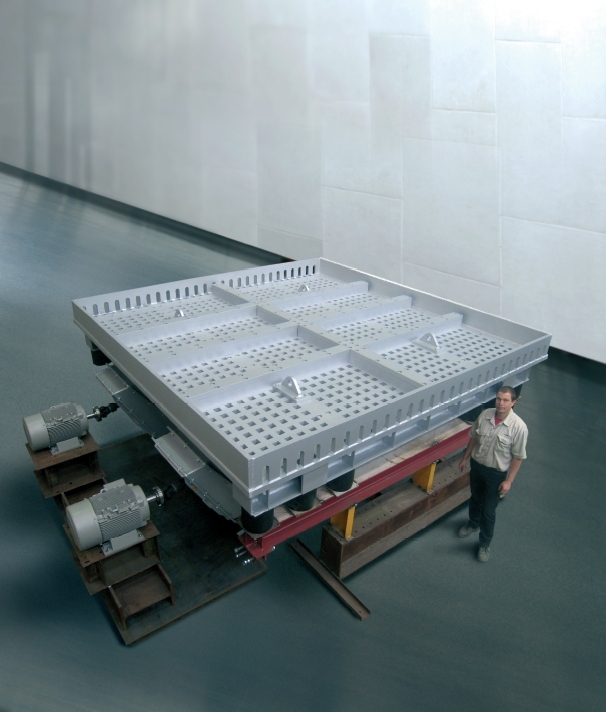 Casting coolers are heavy duty slow speed resonance conveyors which are equipped with an airtight hood. The cooling effect is based on convective heat exchange between the hot castings and a powerful cooling air flow. Shakeout screens are machines which are equipped with a heavy duty deck. The vibration features high acceleration and is directed vertically. This enables the machine to shake out nobake sand moulds.